Want to buy Stampin' Up! products, but don't have a credit card, or don't like using it online? Then you are going to love this. 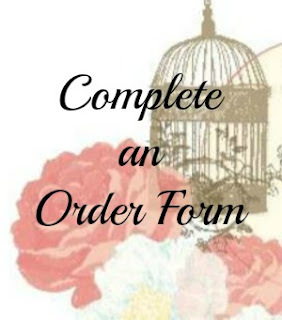 I have introduced a new ordering form to make it easy for you to get what you want. Check out the new option below. You can always find this form on my Buy Now page.